You have to admit that fashion has recently become one of the biggest industries in modern day society. Everyone wants to give it shot—blogger, model, artist! But, it all starts with the designer. Who better to know the world of fashion than a fashion designer herself, right? 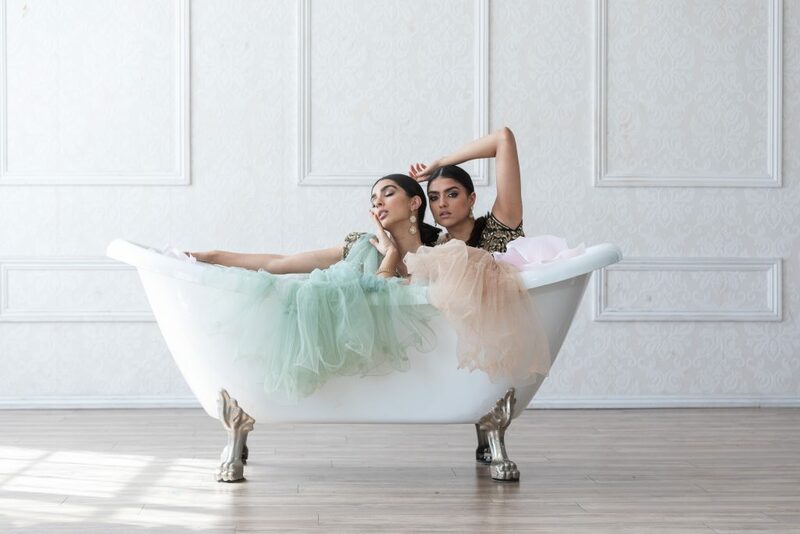 So, to give you more insight on one of the up-and-coming names in fashion, Brown Girl presents an exclusive chat with Aisha Rawji, founder of KYNAH. Here’s what this powerful leader had to say about her brand, style, and fashion. I was born and raised in California—where I grew up watching both of my entrepreneurial parents run their businesses. My mom actually had an Indian clothing business based in Los Angeles. So, from an early age, I was surrounded by beautiful clothes. After graduating from Boston University, I moved to New York and worked in ad tech for a few years. But I felt like something was still missing. 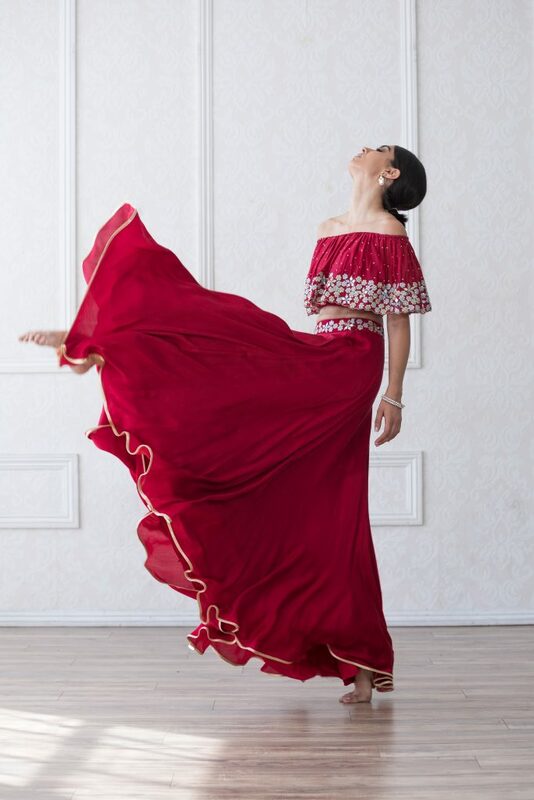 Combining my passion for e-commerce and the love for Indian clothes I had from such a young age (and with the encouragement of my supportive parents! ), I started KYNAH. 2. Tell me about your brand. How did it come to be? When I was creating the brand, I wanted the name to have meaning and be unique. The word KYNAH means “woman leader,” which has guided the ethos of the brand. 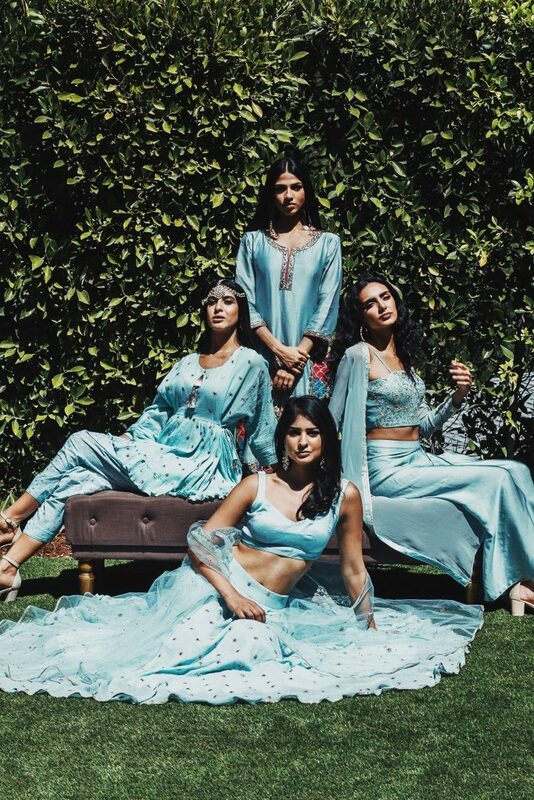 There are very few brands catered specifically to South Asian-American women, so I wanted KYNAH to help fill that void by creating photoshoots, captions, and clothes that speak to this demographic. 3. Talk to me about some of the hurdles, if any, that you had to face to bring this project to life. Every day is its own hurdle, and being a business owner means I am constantly presented with different challenges. One challenge I faced at the beginning of KYNAH was figuring out the norms of the industry since I had no prior experience in fashion. This included creating the website, planning and executing photoshoots, and understanding supply and demand. Setting up production in India was so much harder than I had anticipated. Firstly, you have to find the right manufacturers to work with who believe in your vision, and establish strong ties with them. But then, you’re miles away from where everything is happening and you have to ensure you trust them with the orders. Thankfully, I now have an amazing team in India that checks every order and ensures they are sent in time. 4. How do you like working with brides? When I first went into this business, I didn’t think we would do bridal. But this past May we introduced a few bridal pieces and it’s been great! It’s such a special feeling and an honor to be part of such a big day. 5. What is the one fashion faux-pas that really irks you? I am not into mixing too many patterns, that’s one of my biggest pet peeves! When people mix multiple patterns and call it fashion, it kills me. I’ve recently been on the silk scarf look. When I was traveling in Portugal this summer, I saw so many beautiful ones there and just collected a bunch of printed ones on my recent trip to India. I like to wear them around my neck, around my head, and even on my purses as a fun accessory. The best part: they are cheap! 7. Give your readers a fashion tip to follow! Go bold! I’ve noticed a lot of women like to play it safe in terms of colors and cuts, but what fun is it to always wear the same thing? Try out an outfit that might scare you a little, I guarantee it is the best feeling. 8. Who is that one celebrity you’d love to style? Mindy Kaling! I am attracted to her personality and she’s such a fun persona. 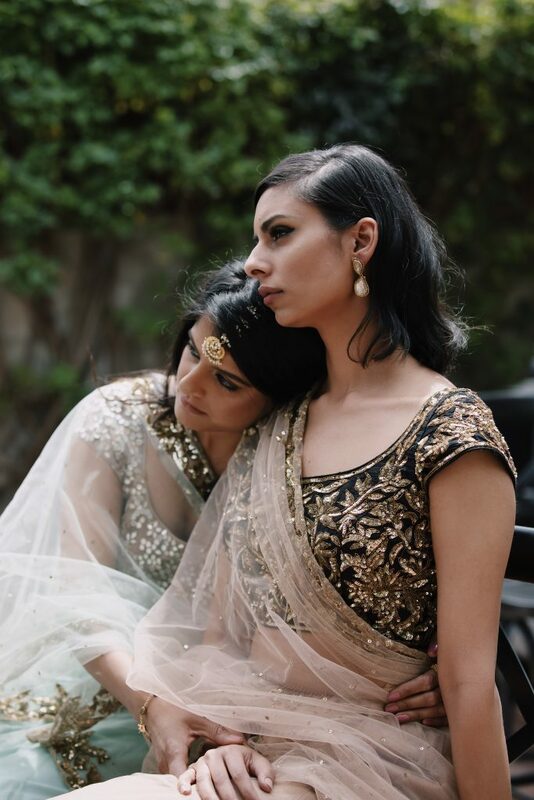 She’s done so much for the South Asian culture in the West; she’s a woman, she’s South Asian, she’s extremely funny, and has such a unique, fun style. And, there you have it! Rawji shares her success story from ad tech to the world of fashion, and it’s nothing short of inspirational. shop Rawji’s exclusive looks, be sure to visit KYNAH. Sandeep Panesar is an editor, and freelance writer, based out of Toronto. She enjoys everything from the holiday season to the cold weather, and the warm beverages available in the winter months- a true Canadian, eh? 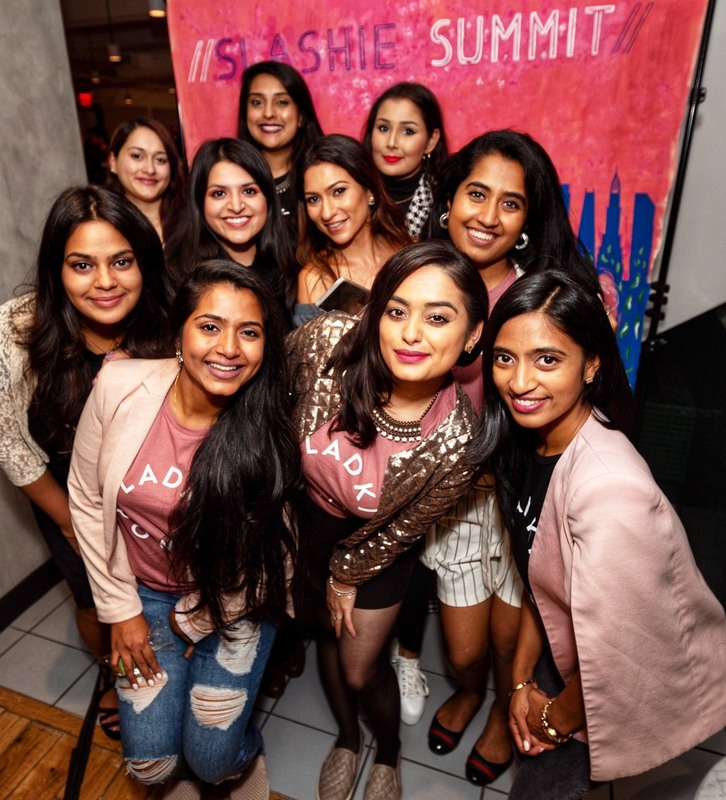 When she’s not binge-watching her favorite Bollywood movies, or sipping on tea and gorging on pakoras (or Timbits), she’s keen on highlighting the pulse of community issues through her writing assignments. Sandeep is driven by her passion for fashion and writing, and uses both as catalysts to express her individuality; she’s an avid believer in the power of the word.